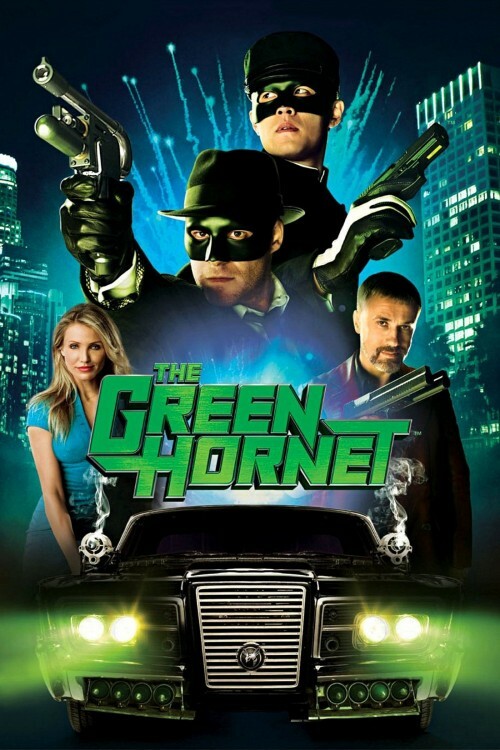 The Green Hornet is a fictional masked crime-fighter created in 1936 by George W. Trendle and Fran Striker, with input from radio director James Jewell. 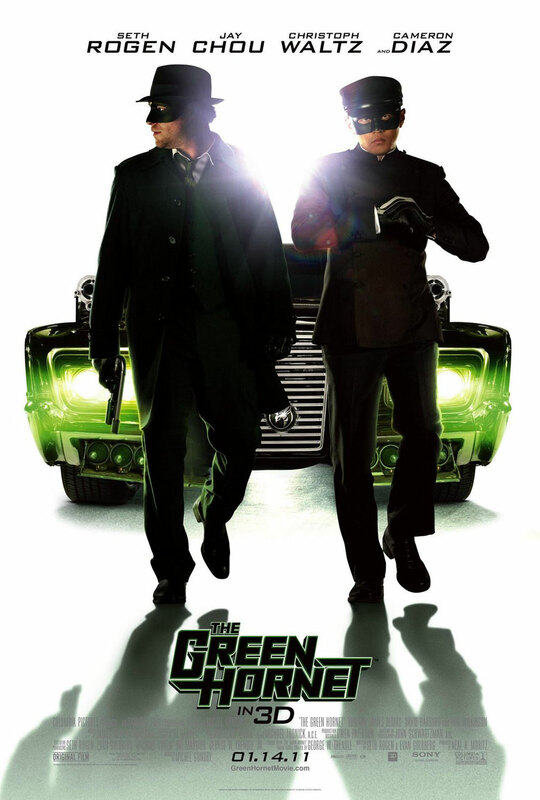 Since his 1930s radio debut, the character has appeared in numerous serialized dramas in a wide variety of media. 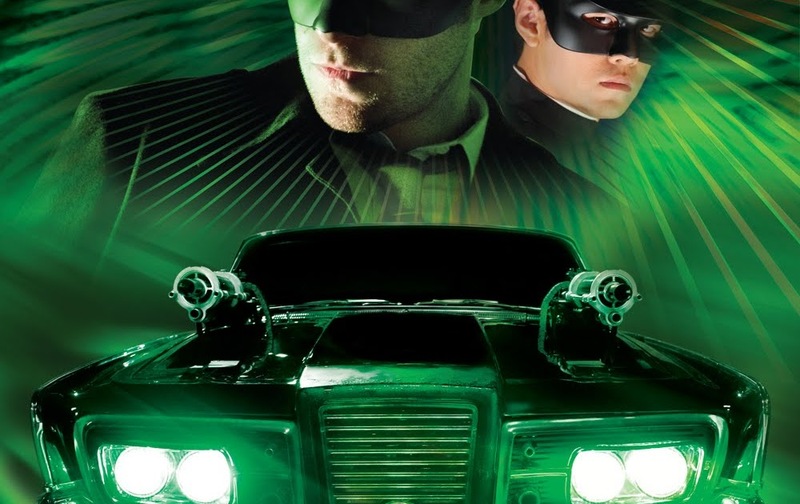 The Green Hornet appeared in film serials in the 1940s, a television show in the 1960s, multiple comic book series from the 1940s on, and a feature film in January 2011. 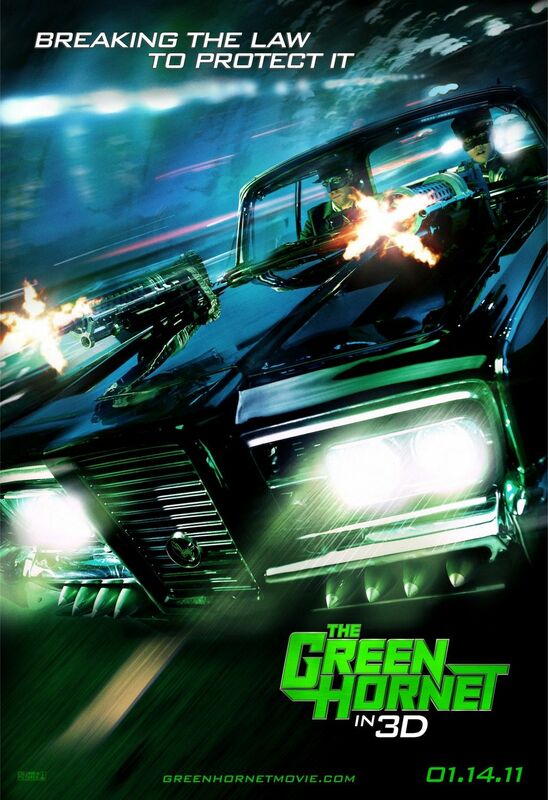 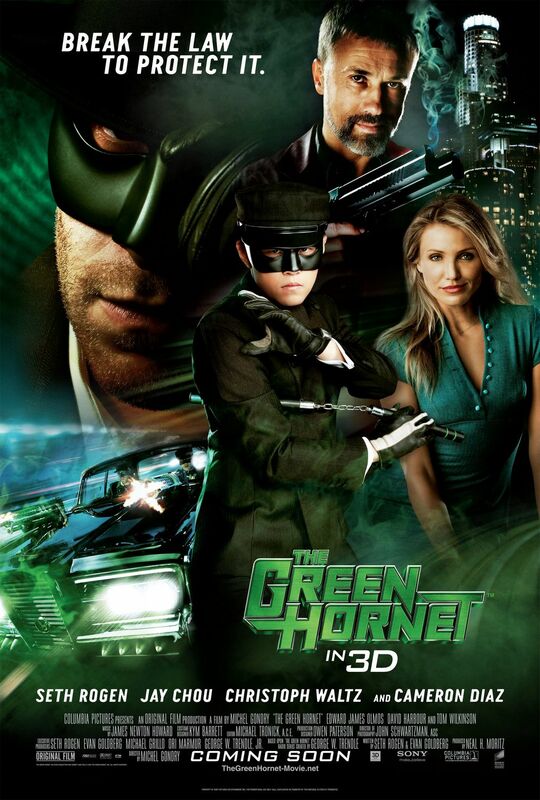 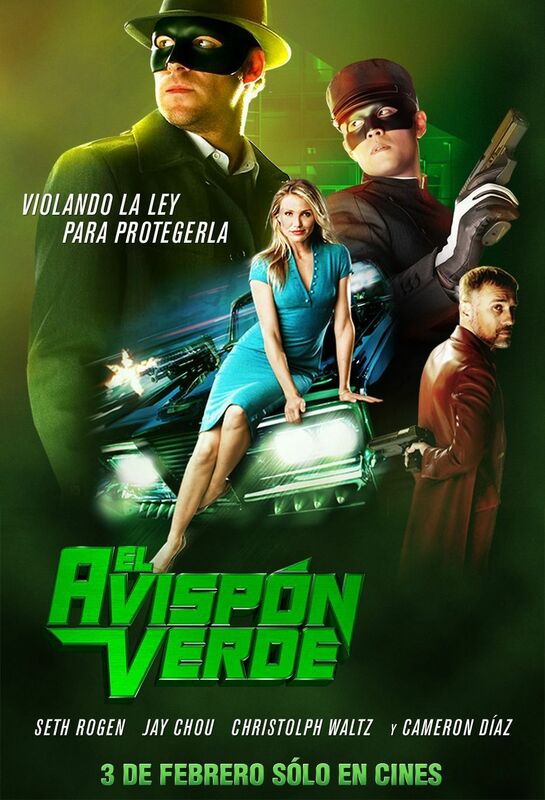 The franchise is owned by Green Hornet, Inc. , who license the property across a wide variety of media that includes comics, films, TV shows, radio and books. 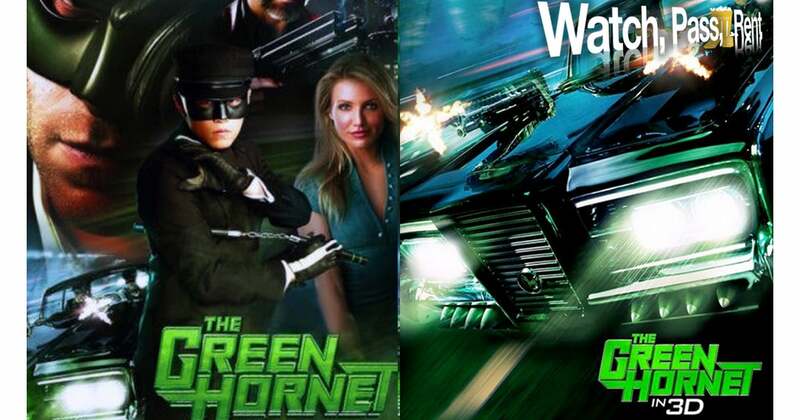 As of the 2010s, the comic-book rights are licensed to Dynamite Entertainment.